In order for people to understand the significance of this news, you need to comprehend the decision-making processes of the Anglican Church in Aotearoa, New Zealand and Polynesia. 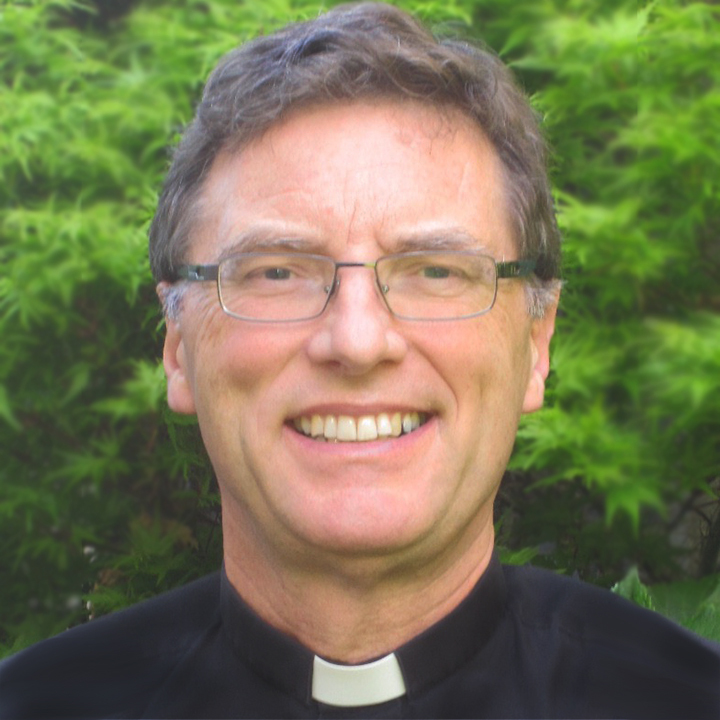 Like other Anglican Churches, a decision made (for example at General Synod/te Hinota Whanui) needs the agreement of all three houses – bishops, clergy, laity. But in our Church, at General Synod/te Hinota Whanui level, it also needs the agreement of all three Tikanga (cultural streams). So for the Anglican Covenant to be adopted by our church it needs the agreement of Tikanga Maori. But Maori have strongly rejected the Covenant. (c) Clause 4.2 of the proposed Covenant contains provisions which are contrary to our understanding of Anglican ecclesiology, to our understanding of the way of Christ, and to justice, and is unacceptable to this Runanganui. 2. Notes that Nga Hui Amorangi o Te Manawa-o-te-Wheke and Te Tairawhiti, as well as some of the other Episcopal Units of this Church, have rejected the proposed Covenant, and anticipates that a variety of views on the proposed Covenant will be expressed by the various Episcopal Units. (a) To reject the Anglican Covenant. (i) If it rejects the proposed Covenant in part or as a whole, to commit itself by Standing Resolution to following processes similar to those set out in Section 3 of the proposed Covenant if another church of the Communion raises concerns about actions this Church takes or considers taking. (ii) To request its representatives to the Anglican Consultative Council to bring a motion to the 2012 meeting of the Anglican Consultative Council to affirm that full membership of the Anglican Communion is not conditional on adoption of the proposed Covenant. (c) Asks the General Manager to forward this Resolution to the General Secretary of this Church. In summary, this means that there does not seem a possibility that this church can assent to the Anglican Covenant. Archdeacon Turi Hollis noted that the Covenant applied at provincial level. “If one diocese makes a decision that another objects to – then the whole province will be held accountable,” he said. “We are being asked to conform to the standards of the rest of the world. Yet we have a constitution that the rest of the world does not understand. “Would that have been agreed to had the Covenant been in force? Seconding the motion, the Rev Don Tamihere said the Covenant was not about homosexuality. “It is about compliance and control. “We are being asked to sign over our sovereignty, our rangatiratanga to an overseas group… To a standing committee over whom we have no choice or control. And they have the power to recommend punishment. “The proposed Covenant offers us nothing new – or nothing we need as Anglicans, as Hahi Mihinare, or as disciples of Jesus Christ. Philip Charles (Te Waipounamu) said: “Over the years, the practice has been: If you disagree with the church, you leave. “And those groups who have left have often withered and died. “The Covenant changes that. If you disagree with a group – you kick them out. The Rev Ngira Simmonds (Manawa o te Wheke) pointed out that to be Anglican means to be in relationship with people – even if you don’t like them. Hooray! Great news to start the day! Well done. I particularly like the proposal of a clarifying resolution for the ACC. Hopefully this means we can move on and spend our energy on the Church’s real mission – bringing the good news of Jesus Christ to a hurting world. I find it ironic that many of those who are keen for adoption of the proposed Covenant are the least tolerant of diversity and inclusion that is the hallmark of the Anglican Church? International Anglicanism will continue on ‘bonds of affection’ however stretched these may be from time to time. Kia kaha, kia maia, kia manawanui! Hallelujah for that… I like `two thumbs down’! This seems consistent with what our Church in the South Pacific aimed for – in its provision and acceptance of different cultural strands learning to live together into the diversity of creation as we have received and experienced it. Unity in Diversity is still our weatchword. Deo gratias! Kia Kaha! Tikanga Maori, if that is the right term, seem(s) to have “got” this in a manner which should speak prophetically to the Anglican Communion. It will not be the first time that people who are (to me) on the edge of the world have spoken with God’s voice to the majority who see themselves in the middle. The Englich dioceses of Birmingham and Truro have rejected the proposed Covenant – according to comments on Thinking Anglicans the Bishop of Truro is the first diocesan in England to vote against it. Thanks, Tony. I know CofE Bishop Alan Wilson has blogged against the “Covenant” – but understand, in the strange CofE system, not all bishops get a voice and vote on General Synod. I think they also will only require a simple majority, and have managed, as the established religion, to exclude parliament. I would love to read something on what would happen if the CofE voted against the “Covenant” – I don’t think the text has even allowed for that possibility… Blessings.